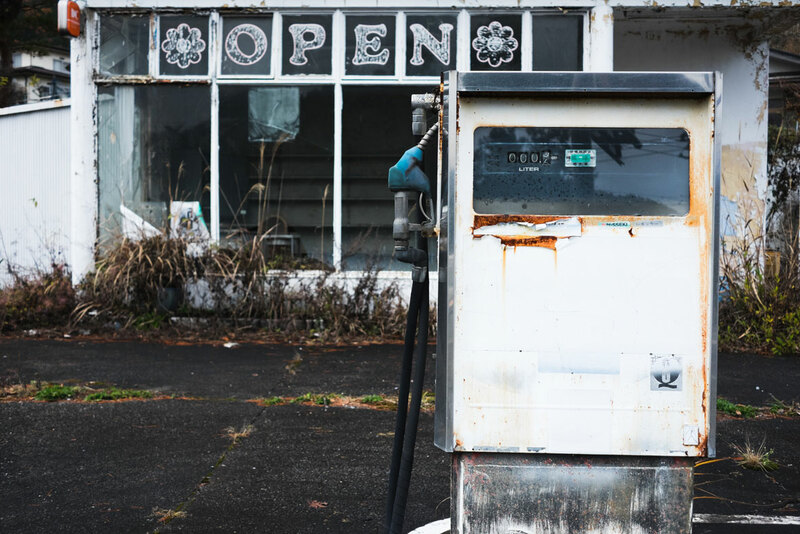 French-Canadian photographer Jasmin Gendron began learning his way around photography from the dark rooms of his local high school. 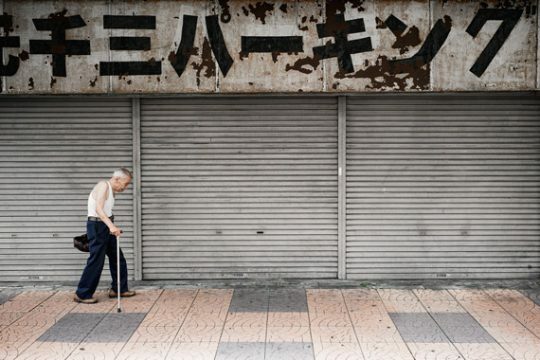 As of 2010, he began to shoot predominantly in digital, whilst occasionally shooting 35mm film for personal projects. 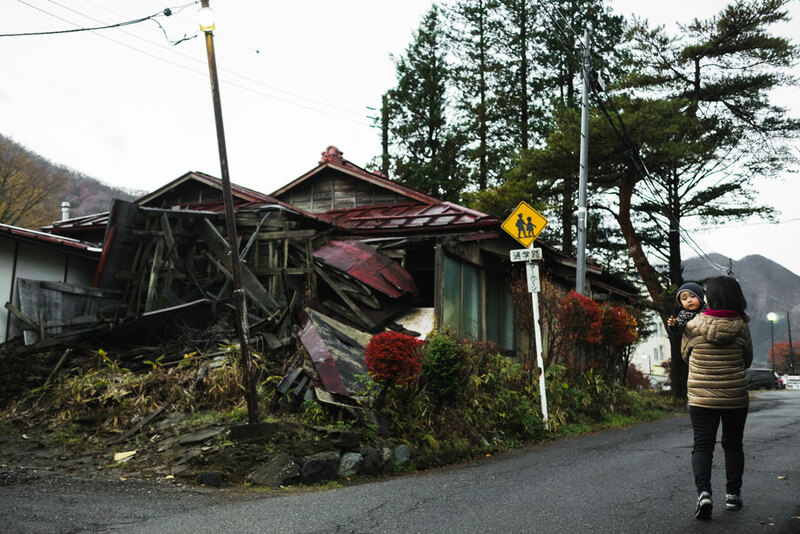 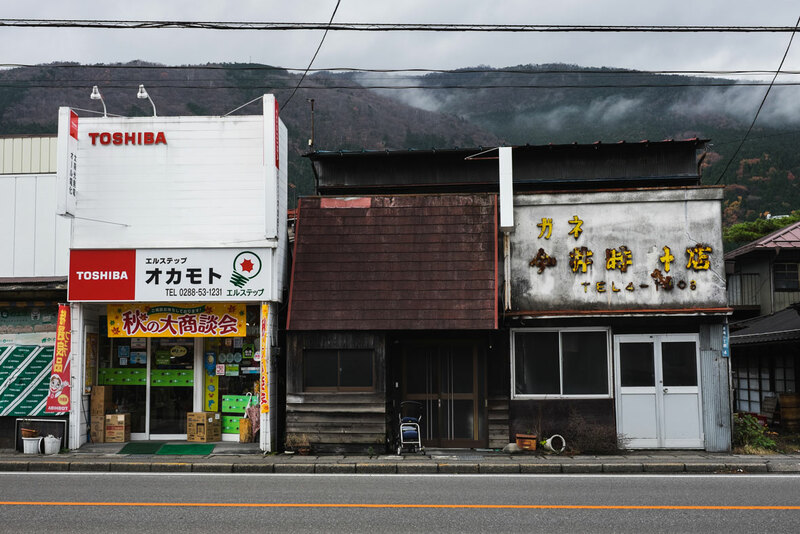 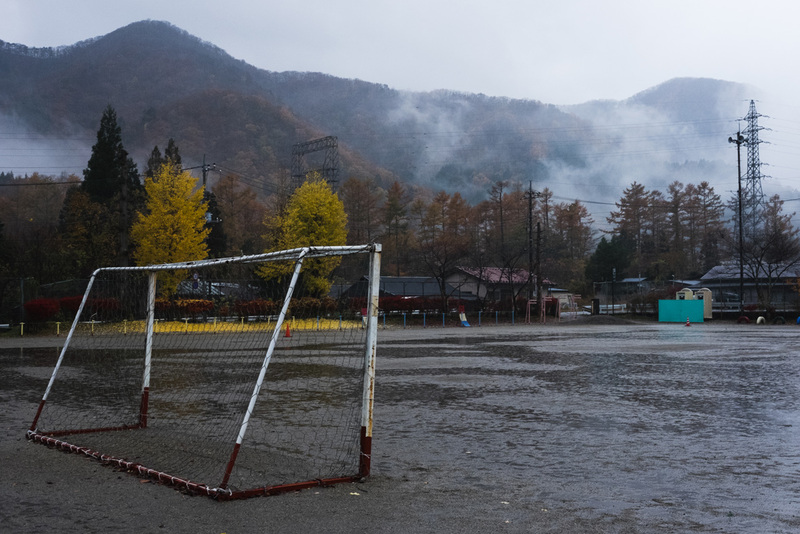 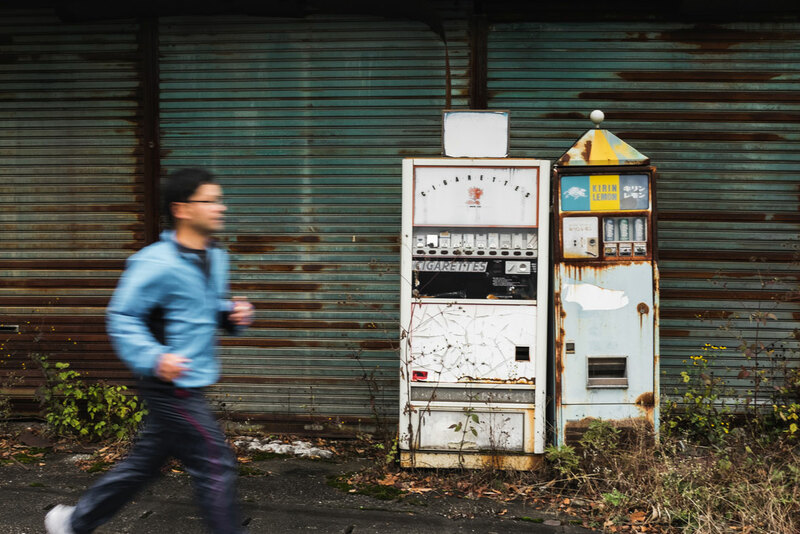 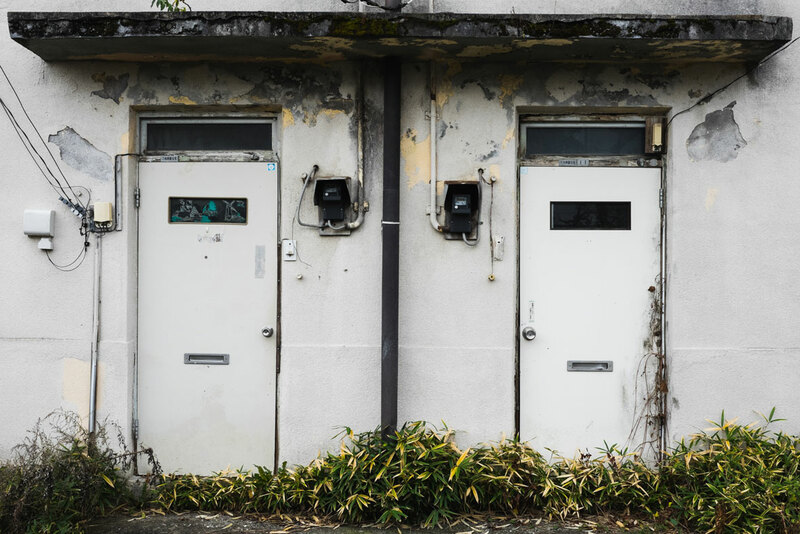 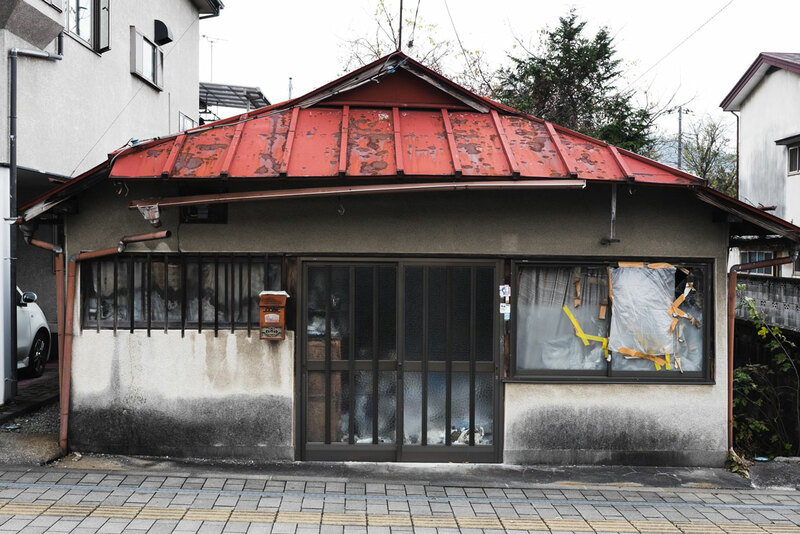 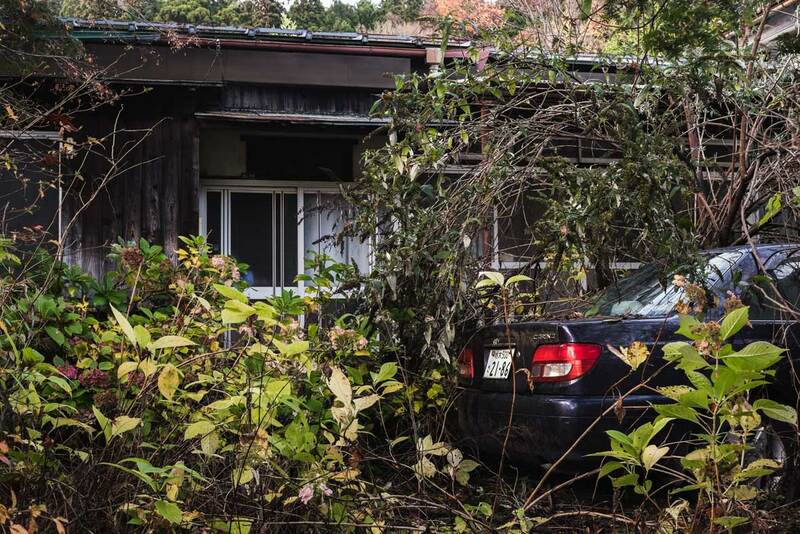 Jasmin’s photo series Ghost Town Ni Naru was captured over a two-year period in his wife’s hometown of Nikko in Japan’s Tochigi prefecture. 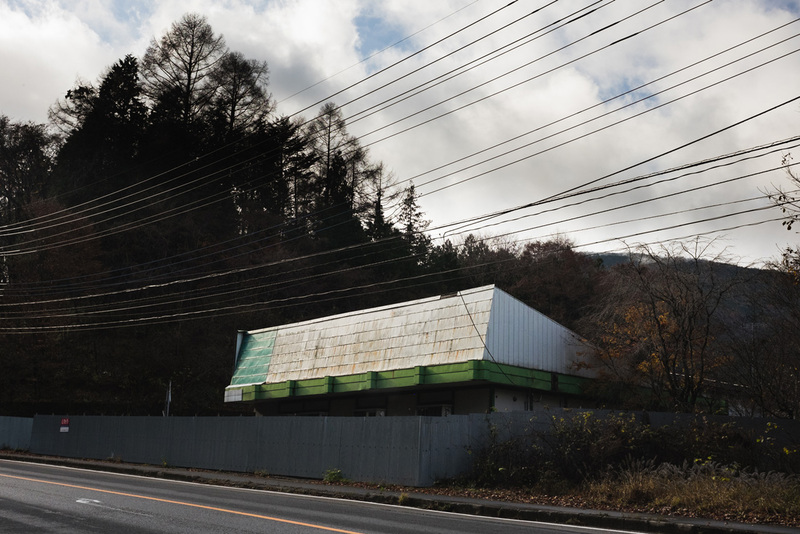 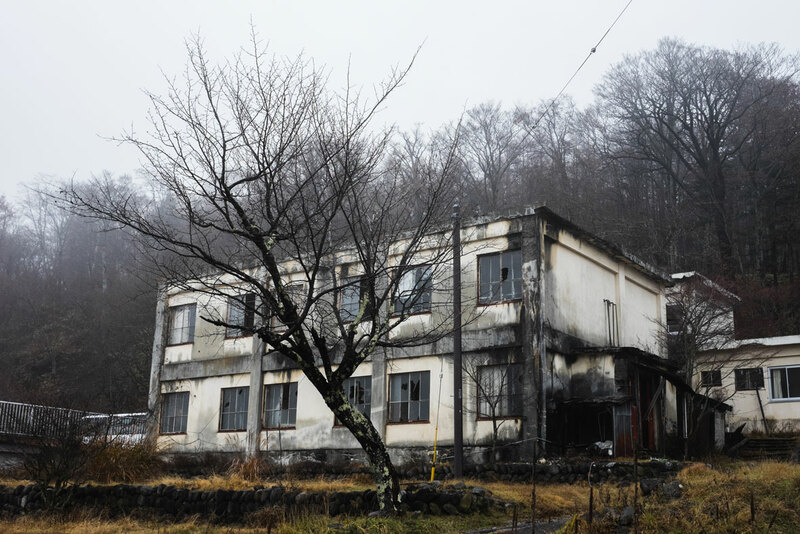 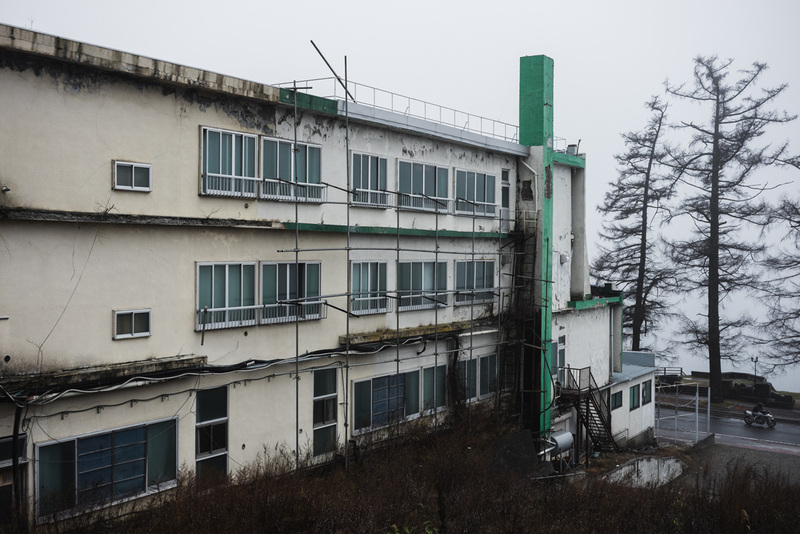 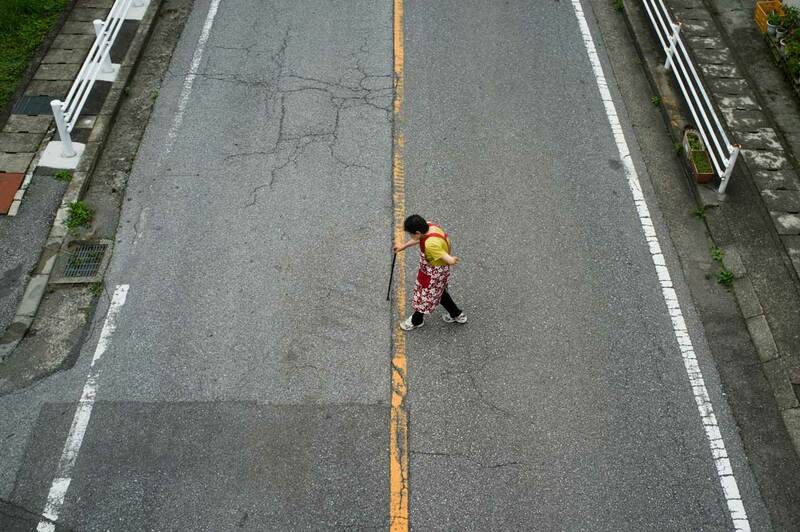 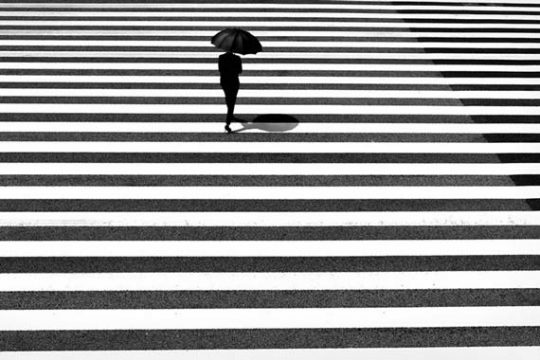 Jasmin had been subconsciously observing the city for the past decade, and describes it as his perception of a “grotesque scene,” in the sense that Nikko was slowly becoming a ghost town. 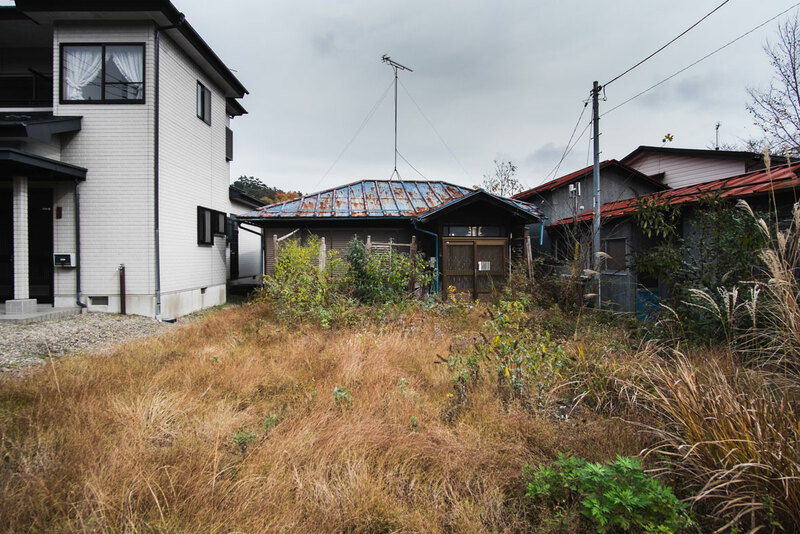 This project is an active reminder that no place is unchanging and the sense of loss is acutely expressed throughout each image.